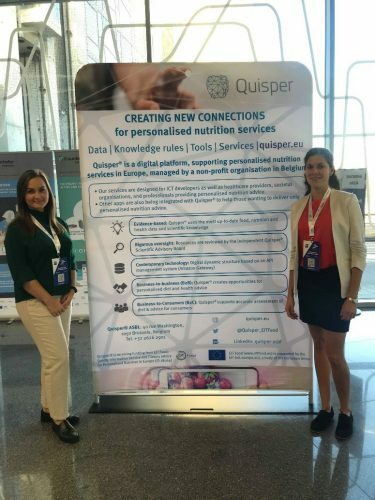 Daniela Segovia Lizano (QIB) and Angelika Mantur-Vierendeel (EuroFIR) participated as exhibitors at the AAL Forum 2018 (https://www.aalforum.eu/) in Bilbao, Spain from the 24th until the 26th of September. Their stand was dedicated to the Quisper Project (http://quisper.eu/), which offers personalised nutrition advice based on sound scientific evidence through a single portal.  This forum was oriented towards the implementation of new technologies for healthy ageing. Therefore, Quisper as a new and innovative platform focused on personalised nutrition was introduced for the first time at this event. Nutrition needs, and requirements change throughout the life span, that is why a personalised dietary advice could be of major help for elderly people to remain healthy for longer or to deal with an existing health condition. The intention was to present Quisper as an alternative for all those elderly patients who required a more personalised advice and to identify other projects/partners that would like to work together in the development and release of the platform.